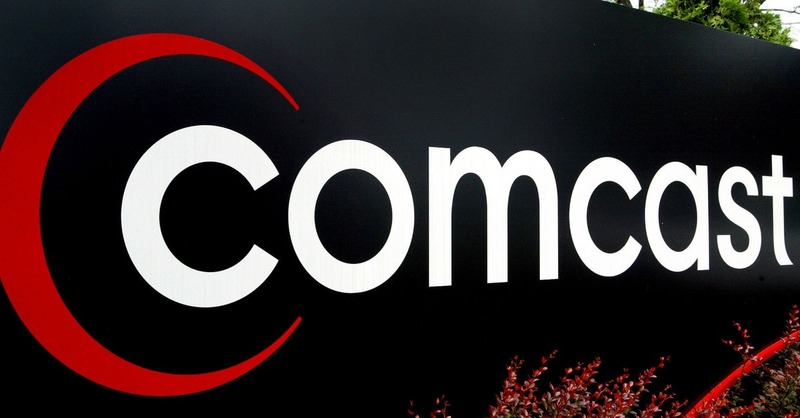 Comcast announced that in just over a year’s time it has more than doubled its catalog of live streaming networks on the Xfinity TV Go app and website to more than 70 channels. Among the list of recently added networks now available to enjoy on-the-go are: AMC, BBC America, FOX Deportes, MOVIEPLEX, Showtime, Univision Deportes and The Weather Channel. 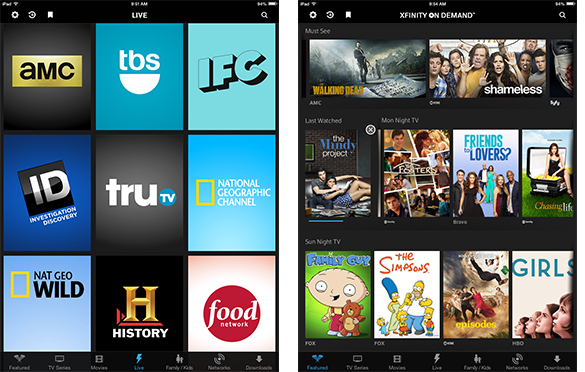 The new offerings extend the growing list of current TV programming available to watch live – anytime, anywhere.